Three board members have resigned from the Institute of Directors (IoD) following claims its chairwoman used racist and sexist language. 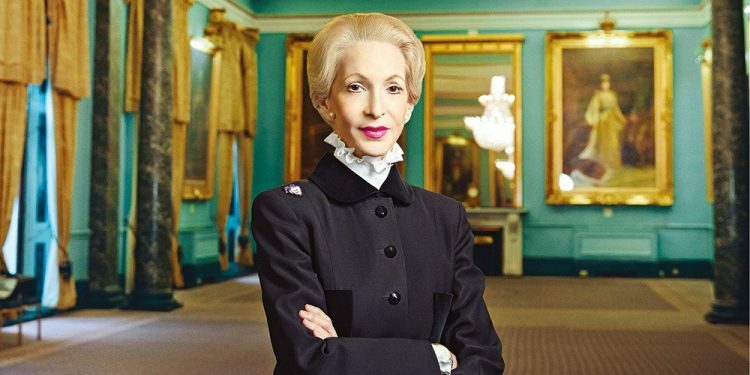 Chair Lady Barbara Judge had already stepped down, along with deputy chairman Kenneth Olisa and non-executive board member Arnold Wagner during an investigation. An email sent on Friday by Suzy Walton, a former civil servant who sits on the IoD’s board – spoke of “the problems we as an institute now face in order to survive”. Lady Judge, whose term was due to expire in May, faces dozens of allegations about her behaviour and alleged use of racist and sexist language following a months-long investigation by Hill Dickinson, a law firm. She is also said to have demonstrated bullying behaviour and used IoD resources to promote her private interests. The IoD is one of Britain’s most important business organisations, with tens of thousands of members and an influential voice on issues ranging from Brexit to skills and education. In a statement, the IoD said: “Following the presentation to the IoD’s Council yesterday of Hill Dickinson’s findings on allegations against non-executive members of the IoD’s Board, Barbara Judge, Kenneth Olisa and Arnold Wagner have today resigned from their roles. Mr Martin described the moment as a victory for “good governance” and praised the human resources department for ensuring that the complaints were heard and considered within an independent process. Mr Martin was among those who made complaints against Lady Judge, and is accused of covertly recording a conversation in which she made disparaging and discriminatory remarks.